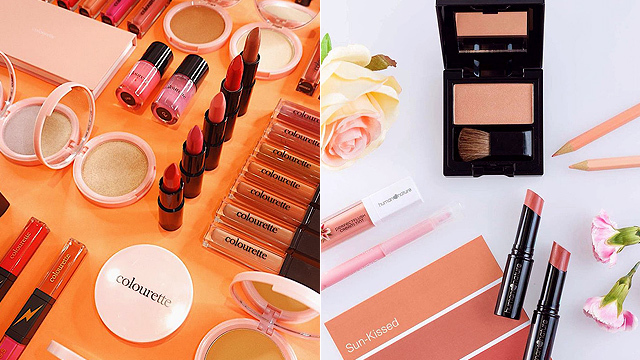 Unleash your inner fashion designer! 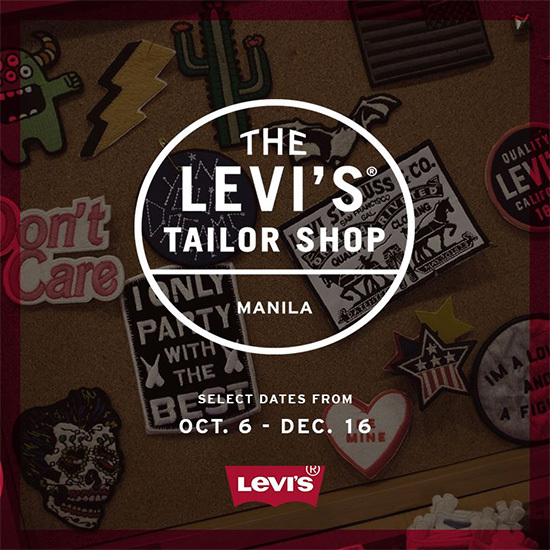 (SPOT.ph) Denim junkies, if you've always wanted to customize your own denim pieces, then start taking notes because The Levi's Tailor Shop is happening from October 6 to December 16 at selected malls nationwide. 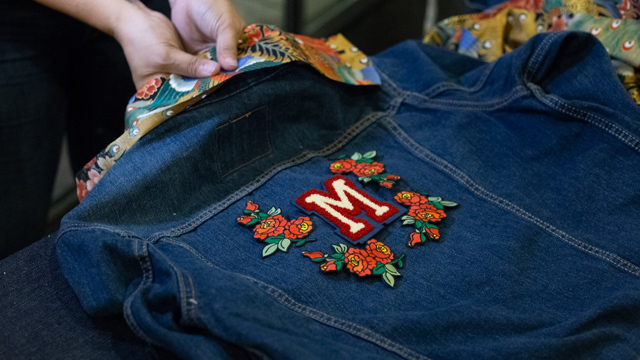 This pop-up event lets you personalize your denim or T-shirt with cool patches, fabric applique, embroidery, T-shirt printing, and more for free. 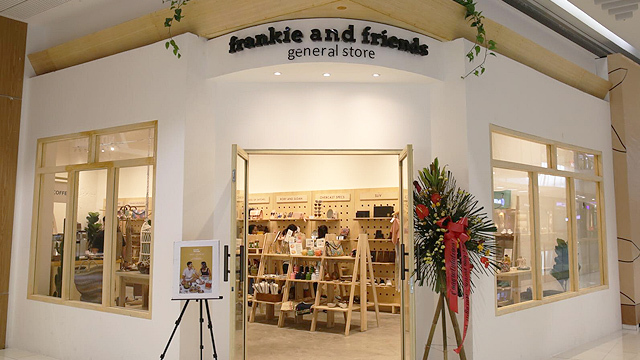 For more information, log on to Levi's Facebook page.